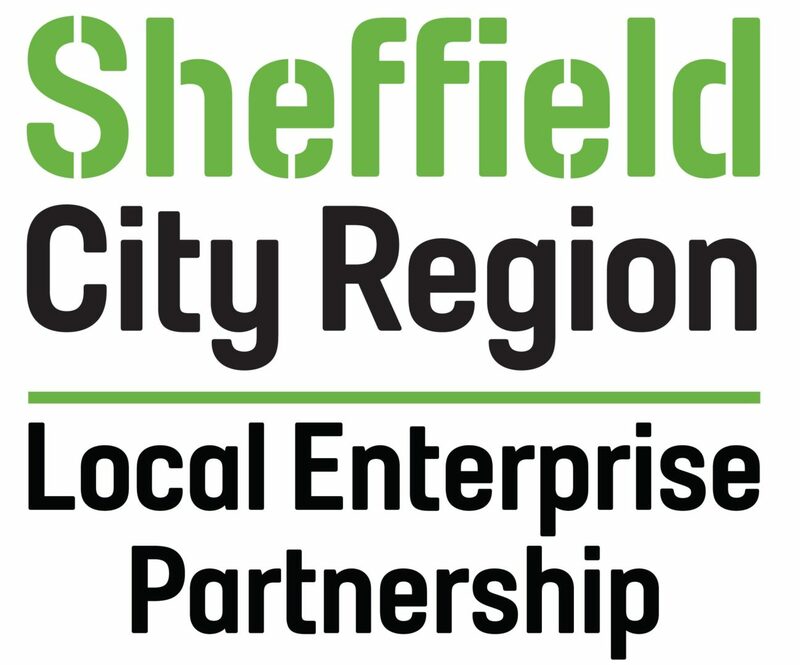 Julia Muir, Founder and Chief Executive of Gaia Innovation, and Founder UK Automotive 30% Club has been appointed to the Board of the Sheffield City Region Local Enterprise Partnership (SCR LEP), for a three-year term. She adds: “The SCR region also has the poorest education levels in the country, combined with high levels of poverty. There are few employment prospects. It’s quite a challenge. The next challenge, she explains, will then be to efficiently and effectively get the best value for the taxpayer’s money, while also targeting any other resources for additional funding to make the best expenditure.